Online triathlon coaching and one to one swim coaching available. Plans accessed through an easy online app on your mobile and accessed on the go. Ability to communicate with the coach at all times. Triathlon training is about consistency, application and appropriate volume and effort. There are significant benefits in being guided and coached. At COS Coaching, Colin and his coaches tailor training plans for athletes and make them available through an online platform. Plans are written after the objectives and goals of each client are discussed. COS Coaching trains clients for a wide range of events. These events include both short and long course distances including but not limited to Ironman, Ironman 70.3, aquathlons, duathlons, running and swimming races. COS Coaching understands that most age group athletes have full time jobs and families and compiles plans that achieve desired objectives within existing time constraints. 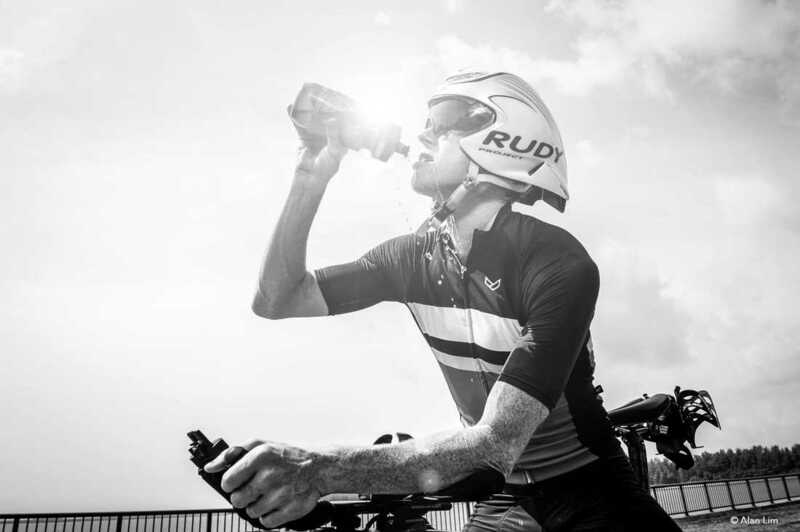 COS Coaching can offer advice on race nutrition strategies, and how to reduce fatigue and other effects of racing in humid conditions often experienced by athletes competing in South East Asia. Monthly Triathlon Training Package: $350 SGD.